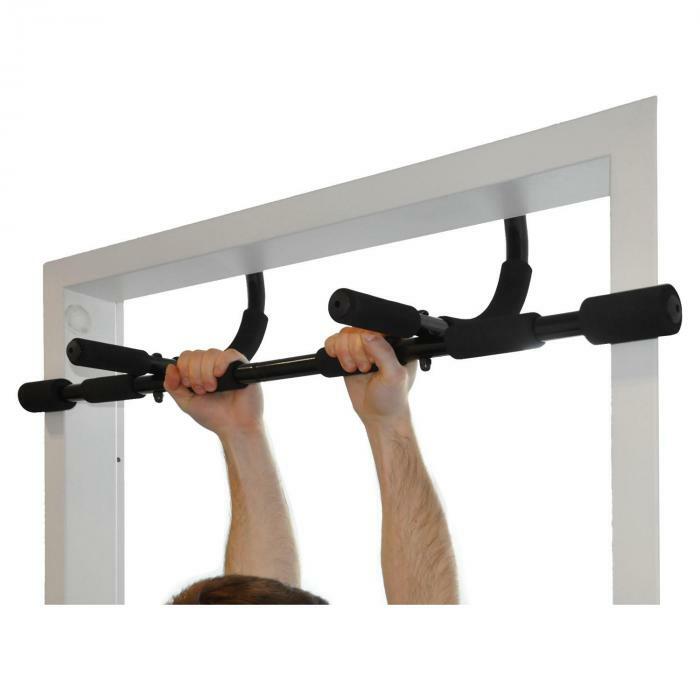 The Capital Sports Pull-up Bar is a smart piece of sports equipment which can be used for a quick and efficient home workout. 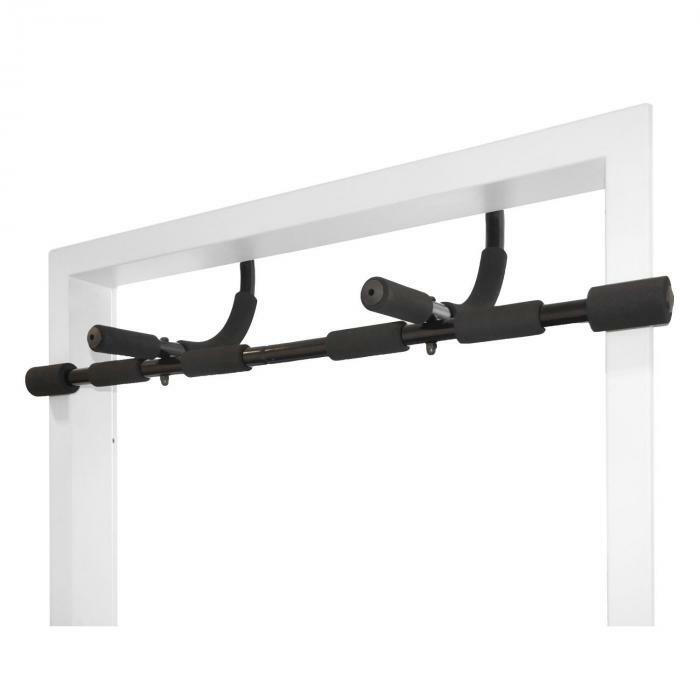 Mounted in a door frame, the Capital Sportsacts as a classic pull-up bar. 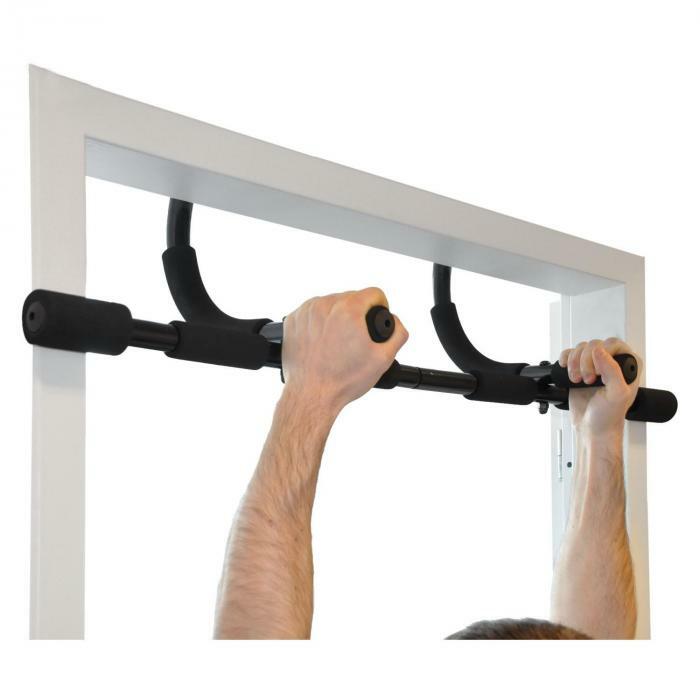 Pull-up exercises can work arm, shoulder, neck and back muscles to form a well-defined upper torso. Different grips can be used to highlight various muscle groups to give you the individual workout you want. 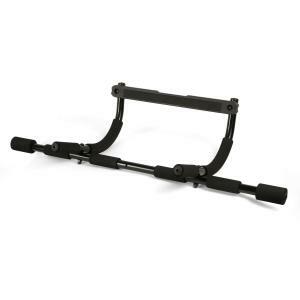 Unlike one-dimensional pull-up bars, the Capital Sportsdoesn't just work on the upper body. When placed at ground level in the door frame, the device can be used as a stable support for sit-up exercises to work your abdominal, pelvic and lower back muscles, avoiding an unevenness between upper and lower body muscles. 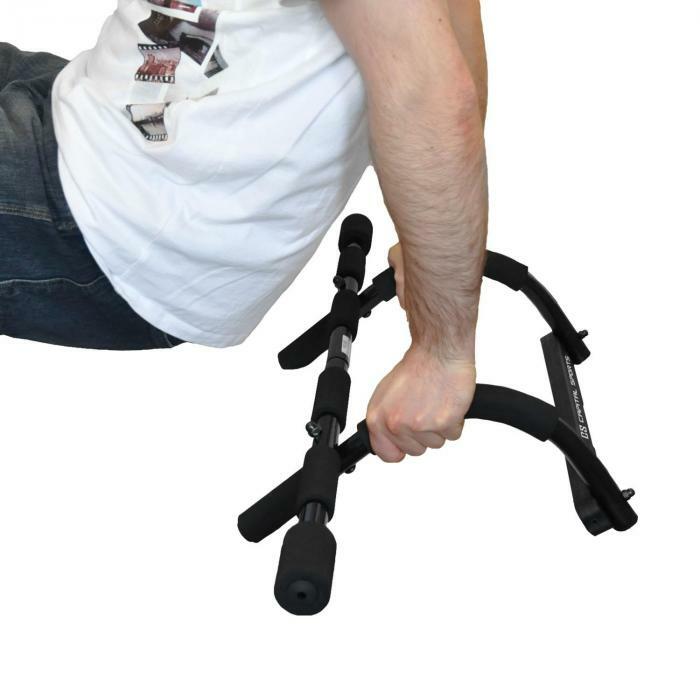 Finally, there is an option to use the unit on the ground for other back exercises, or as a push-up handle.